Have you considered your health to be your most valuable business asset? If not, you are not reaching your greatest potential in business or life. 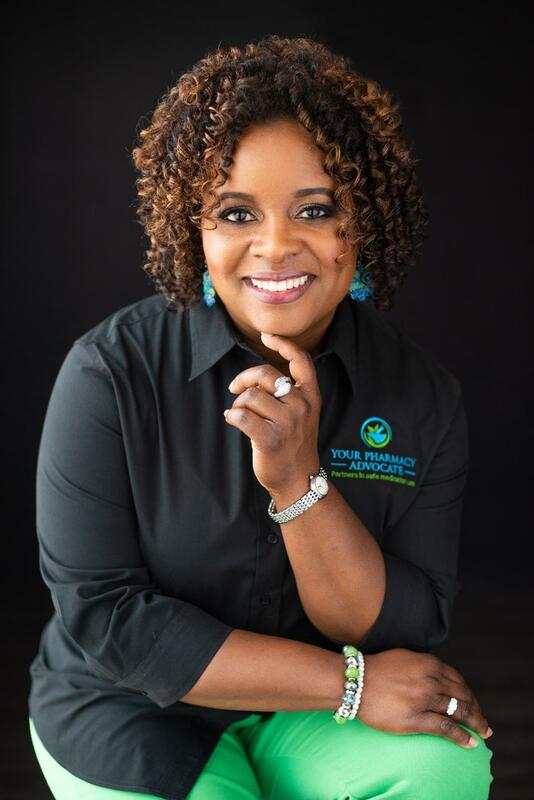 Join us as Jerrica Dodd, shares practical ways that businesswomen can prioritize their health for increased business growth and outcomes. She will share her “10 Tips for Better Health Now ” with attendees to jump-start their journey to prioritizing their health. Come network at Atlanta’s friendliest event. We’ll have fun, hear a valuable presentation and make incredible connections. Guests and members may bring a door prize of $25 or greater value. Door prizes are not required, but are a great way to feature your business. Aldo’s has been an accommodating host and we support this restaurant. Attendees are required to purchase a meal and may order off the menu. We’re looking forward to meeting new people. Our mission is to connect, inspire and grow both personally and professionally. 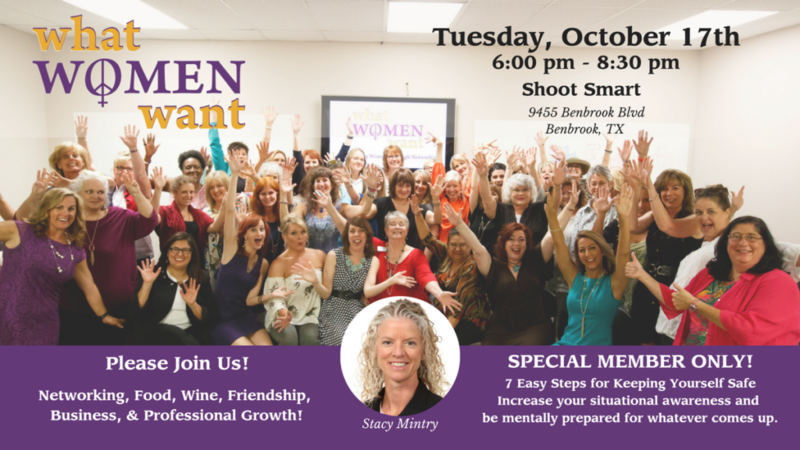 Register early…this event will be SOLD OUT at 40 attendees! 33 available	 Guest Ticket $35.00 This ticket is intended for Guests of WWWN. 33 available	 Member Ticket $35.00 This ticket is intended for Members of WWWN. You must be logged in to get your discount.